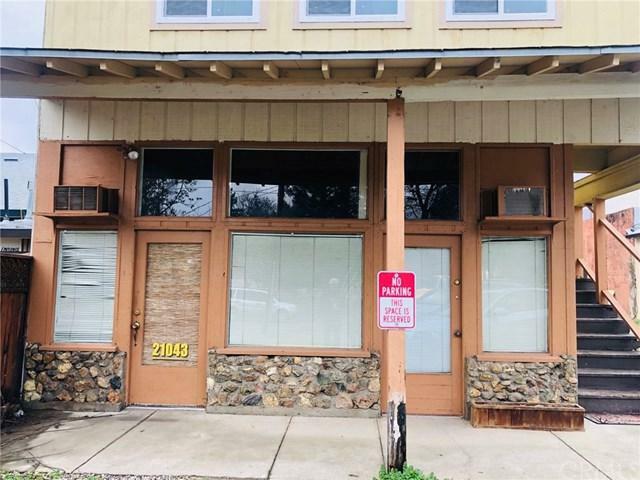 LOWER LEVEL, STREET FRONTAGE Prominent downtown location in the heart of Middletown. Available immediately, affordable rent/terms; on lower level with street frontage on Washington St, with ease of access. 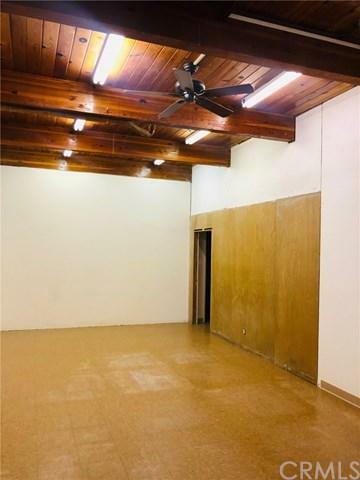 This lower level street frontage office is approximately 1340sf; deposit $1500. 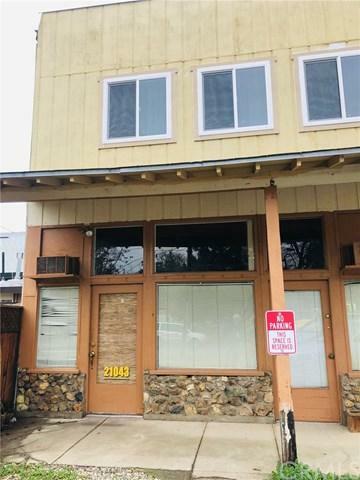 This TWO room, two door office/warehouse building with street frontage and ease of access provides both privacy and visual access to incoming clients. This unit is near successful local businesses and affords the luxury of convenient client visibility. There are two main entrances, side by side; two bathrooms, one for each side of the building. 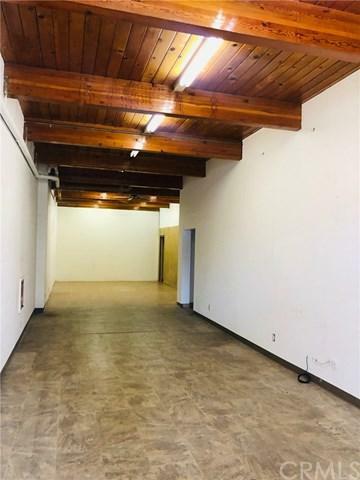 This oversized building has two large rooms; ideal for retail or warehouse, especially with the extended ceiling height. All rooms are ready for customization; prior use was martial arts. Subject benefits from adjacent retail/business traffic from a restaurant and other successful downtown businesses. Both on- and off-street parking available; access is from Washington St. Just south of the intersection of Calistoga Rd (Highway 29 thoroughfare) and Highway 175. We have the building - you can bring your business ideas to life!